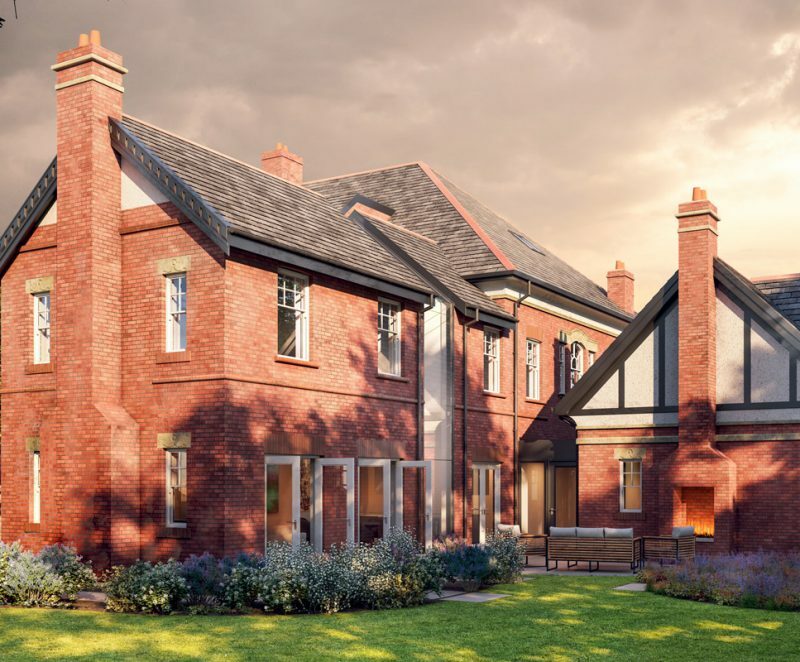 We were appointed by our clients to undertake a space optimisation study of their new home. Built by George Wimpey in the 1950’s, the property, a three bedroom detached house, had been occupied by the same family since construction and had received minimal modernisation. The property is typical of developer-built properties of the era and had become severely outdated for modern family life. The property benefits from a generous corner plot although the south elevation fails to respond to its context – no windows look on to the large garden even though it benefits from well-established privacy planting. The existing layout consists of a series of small segregated rooms. 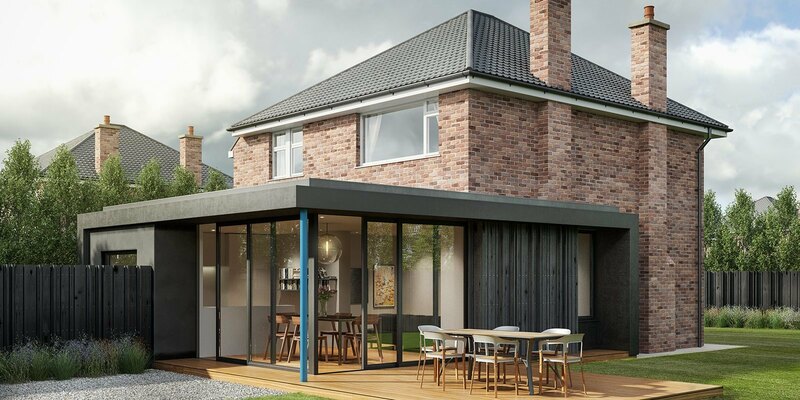 Our proposals see the construction of a simple and elegant single storey rear extension with large sliding doors and additional windows to the dining room to take advantage of the gardens and natural light. In addition to the new family room Squires Barnett will also over-see the conversion of the garage to a separate study and occasional guest bedroom; this shall respect the existing property by matching window style and proportion. 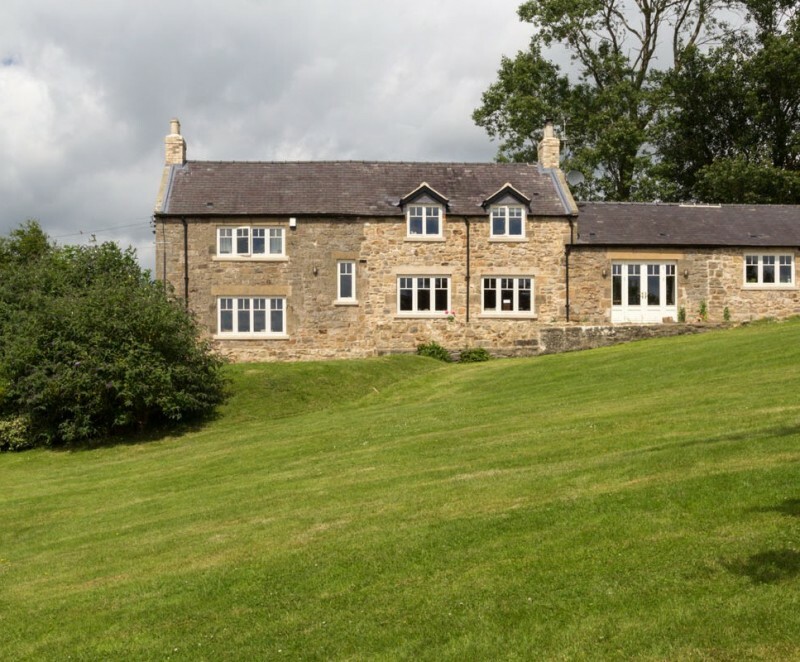 The extension is contemporary yet timeless and well detailed to clearly distinguish itself from the original building.